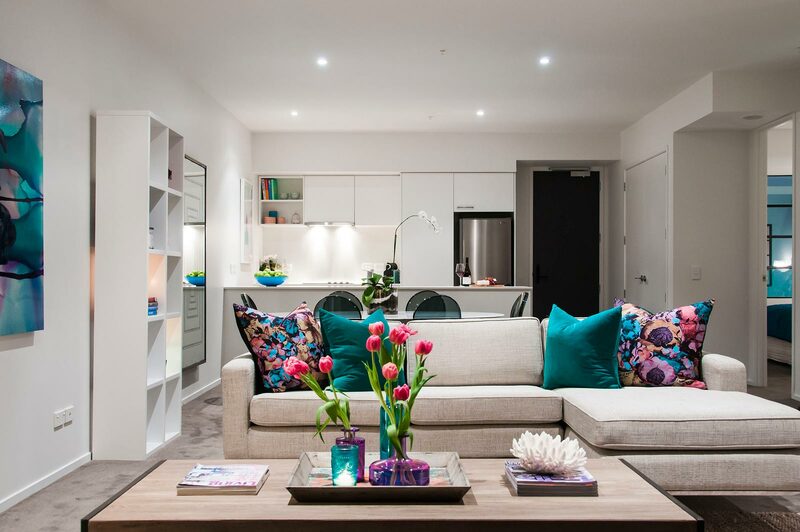 Many of Tawera Group’s projects have been recognised for their superb design and execution. 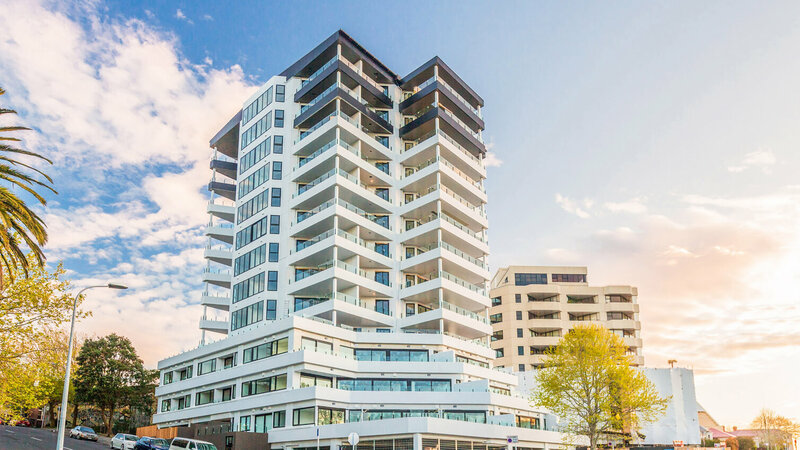 We value the architectural heritage that is part of the fabric of New Zealand’s city environments and do our utmost to produce the best quality work while maintaining the integrity of these historic buildings. 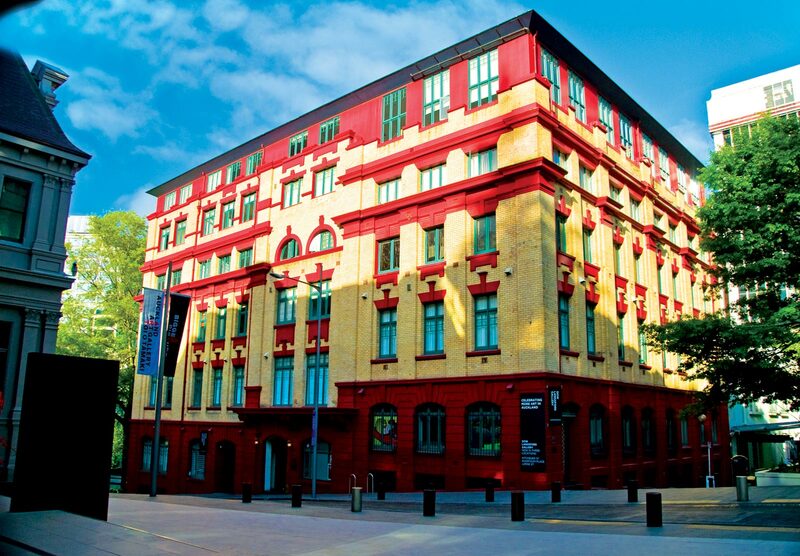 Our effort to be sympathetic to our urban history has been recognised over many years. 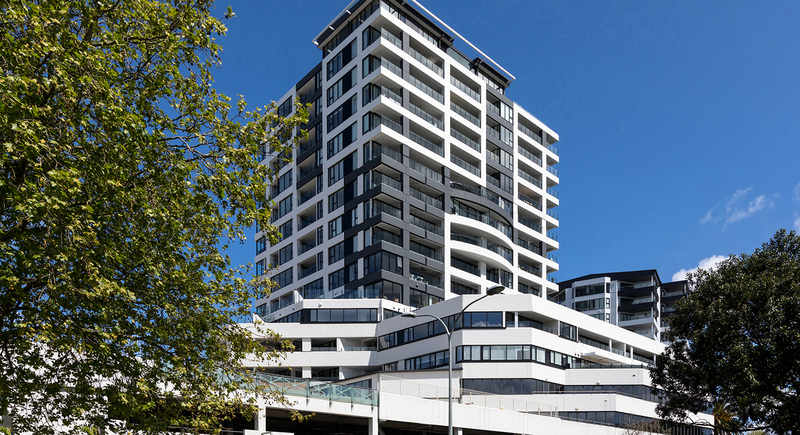 Adaptive and Reuse category at the 2016 Property Council New Zealand Rider Levett Bucknall Property Industry Awards. 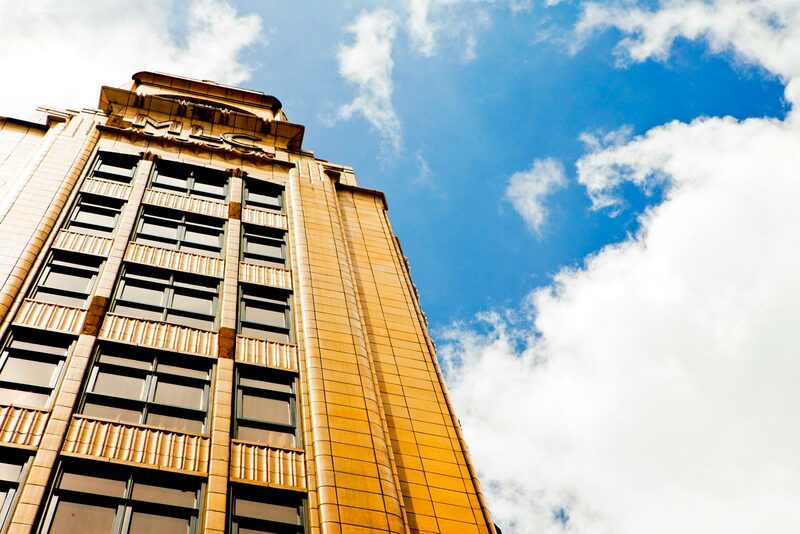 BOMA Award for the historically classified St James building in central Auckland. 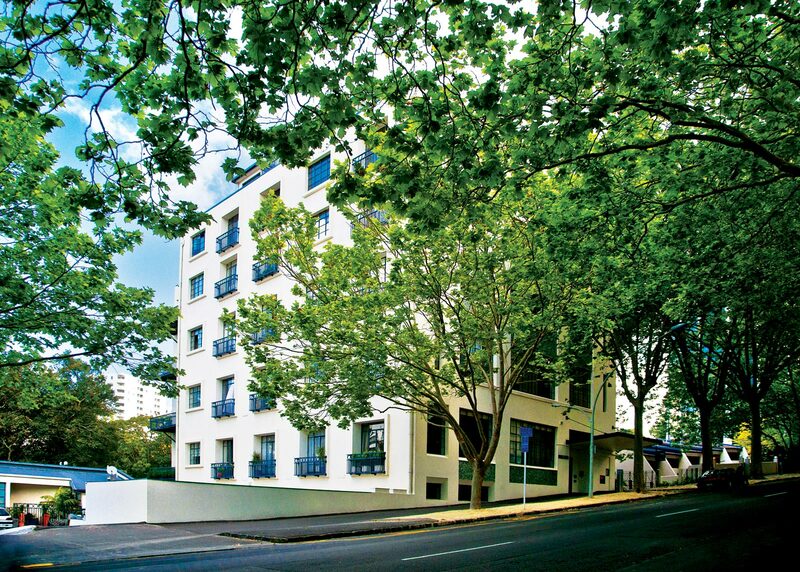 BOMA Award for the sensitive and stunning Park Lane Apartment property in Auckland. 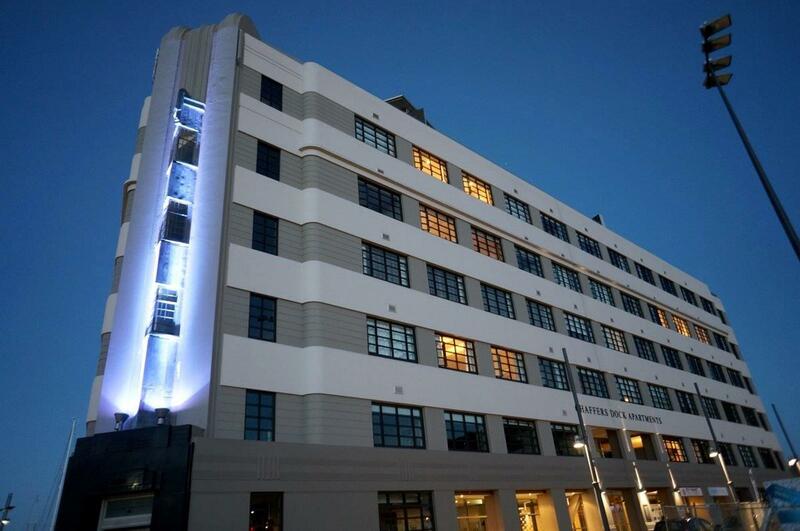 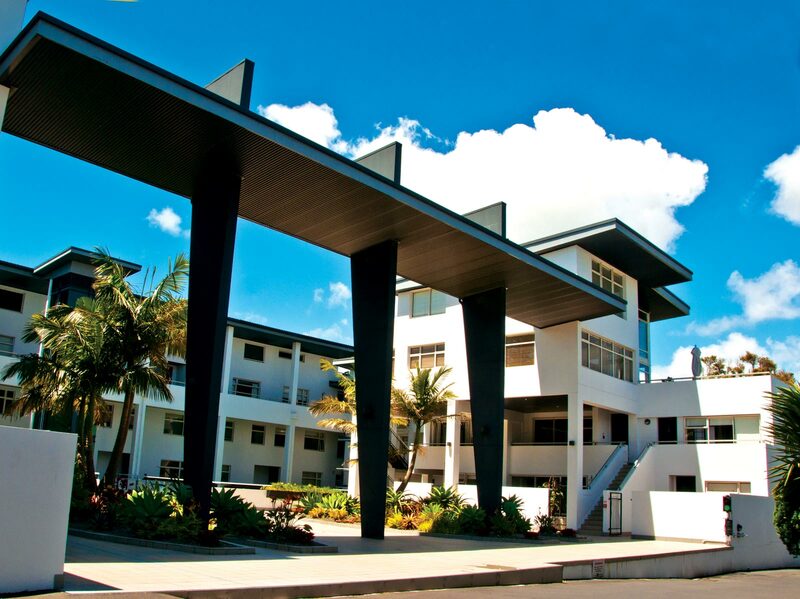 James Hardie NZ Institute of Building Award for St Francis serviced apartments and boutique hotel in Wellington.